Check what's happening at home even if you are out. 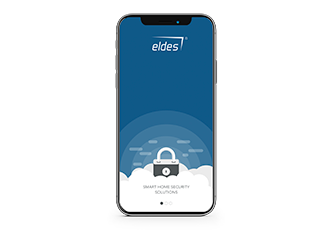 Arm/disarm your Eldes security system remotely, control home appliances or see what's happening at home live through HD video. Receives information from Eldes control panels via GPRS and converts it to the popular MLR2-DG format used by third party monitoring stations. 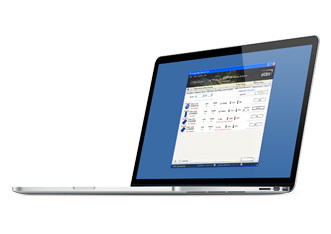 Professional software for installers, created for the extremely fast installations and convenient system maintenance. 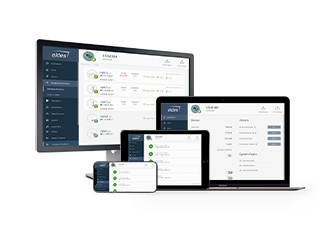 One tool for all of Eldes controllers and communicators. Configure, read, write setting locally, using USB cable or remotely, using GPRS connection. 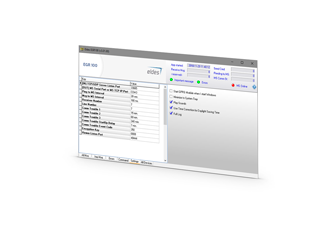 This tool is free, multilingual and includes help for installers.